In his artistic practice Stefan A. Pedersen (b. 1979, Norway) examines the cultural dichotomies that shape the ways in which we see and read the world: east/west, private/public, nature/culture. 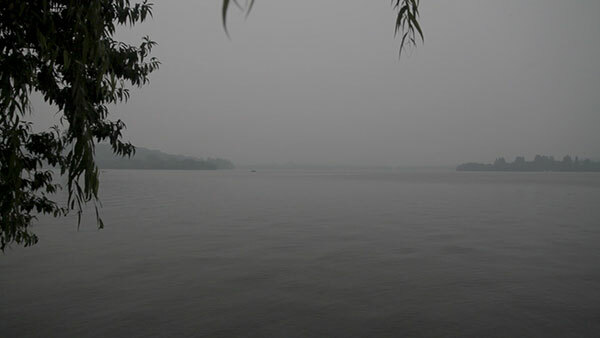 His practice encompasses video, photography, sound, and text, often configured as installation works. He has exhibited in Copenhagen, Venice, Vienna, and recently in Paris. He is a guest-teacher at the Royal Danish Academy of Fine Arts in Copenhagen. 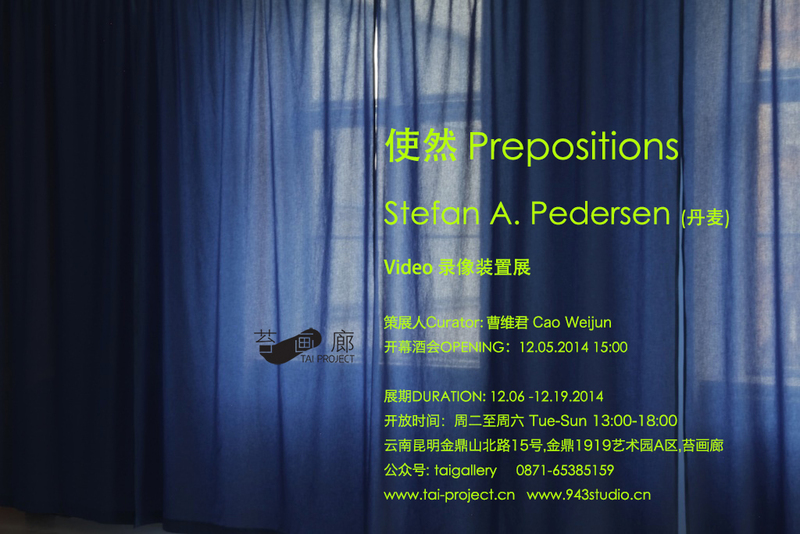 Pedersen has his first solo exhibition in China at Tai Project, Kunming opening December 5, 2014. 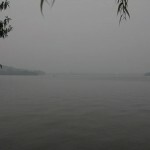 The exhibition is supported by the Danish Arts Foundation and Tai Project.